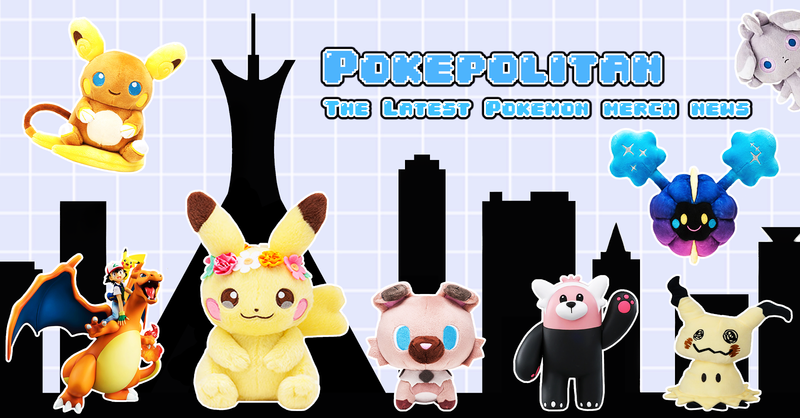 Build-A-Bear is back with their 10th Pokemon plush! 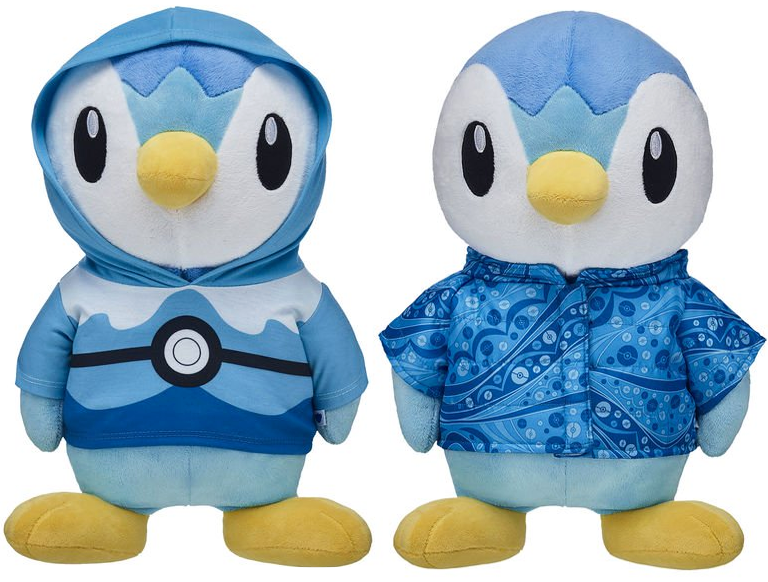 The online version comes in a bundle that includes the Piplup plush, 6-in-1 Piplup sound, Dive Ball hoodie, parka, and an exclusive TCG card. 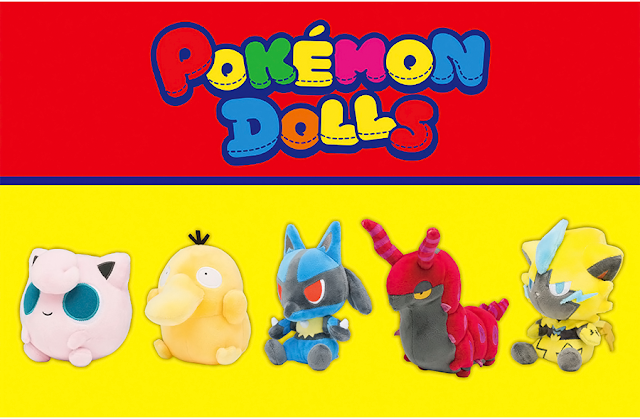 The bundle is priced at $60. 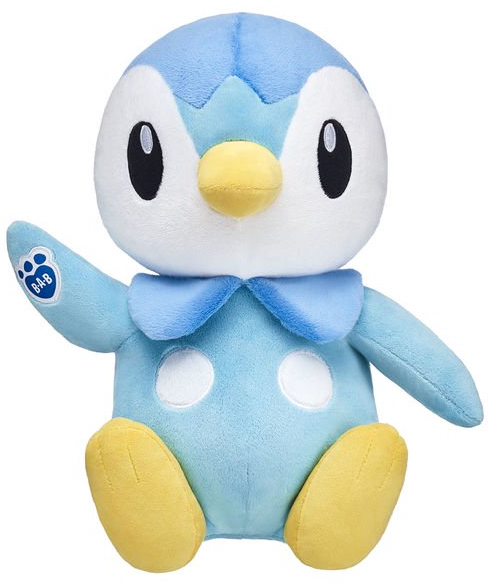 The standalone plush is available for $28 in stores.